In the early 1990’s, patrons waiting in line for the Market Theater began sticking their chewed up pieces of gum onto the wall next to its box office. 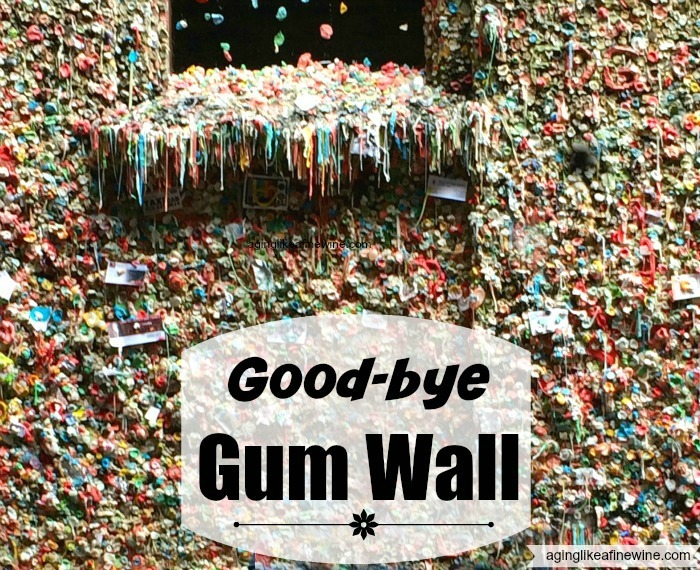 The first wads of gum were topped with a penny and by the end of 1995 the wall was covered with coin-topped, chewing gum. One day someone in need of money took all of the coins, but the gum idea stuck. At the beginning workers regularly scraped the wall, but soon gave up trying to keep it clean. In 2011 the Gum Wall spread to the other side. Even though the Market put up signs that read “NO GUM ON THIS SIDE”, the gum continued to spread. The signs were covered with gum within the first week. 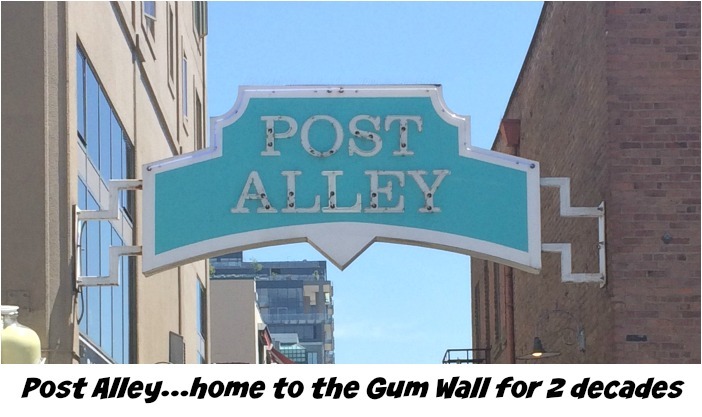 It is estimated that there are now over 1 million wads of gum on the brick walls of Post Alley. It is so disgusting and fun at the same time. It is the only place I know of that its OK to stick your gum to the wall. I have to admit, our family is proud to have contributed to this great wall! The wall is not coming down for health reasons as it is regularly sanitized with hot steam. There is concern that the gum’s chemicals, sugar and additives have begun to damage the bricks of the Market’s historic buildings. Now, imagine removing 1 million wads of gum, layered as much as six inches thick! The cleaning began yesterday, November 10th and will likely take three or four days. The gum will be removed with an industrial machine that blasts 280-degree steam, much like a pressure washer. The sticky drippings will then be collected into five-gallon buckets. For now, the wall will be squeaky clean. Authorities do expect the wall to return in all of its gummy glory. My question is just how long will it take for this public work of art to return? 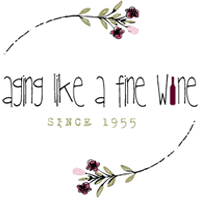 I popped by after Teresa left a comment on my blog and I was immediately intrigued by the title of this post. I can’t help but feel for the person that needed the money so badly that they took the pennies. The wall was unique that’s for sure…kind of disgusting and a work of art at the same time. When I was there with my grandchildren I was continually warning them not to touch the wall! I agree, the person that took the money must have really been in need….thanks for reading!